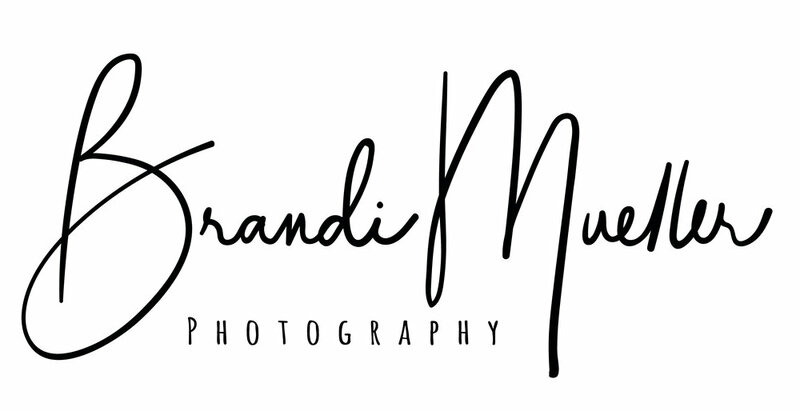 Brandi Mueller is a photographer and writer aiming to document and share the beauty of our planet, particularly the underwater realm. She is an obsessive traveler who has been to more than 60 countries and dived over half of them. Working as a dive instructor and boat captain she has been lucky to live and work in places such as Hawaii, the Marshall Islands, Micronesia, Papua New Guinea, Dominican Republic, Turks and Caicos, and more. Brandi is a regular contributor to DivePhotoGuide and X-Ray Magazine. Her work has also appeared in Asian Diver, Scuba Diver Australasia, Dive Advisor, in Lonely Planet books and magazines, newspapers and online on Mashable, MSN, Telegraph, The Blaze, Life Daily, AOL, Unilad, and ABC News, to name a few. She loves sharing her travels and adventures in hopes they will inspire others to take up diving or become more aware of the ocean environment. Brandi grew up in Northern Wisconsin, far removed from the ocean, but spent parts of the winter each year visiting family in Florida and Hawaii, falling in love with the ocean at an early age. At age seven her plans were to be a marine biologist and move to Florida as soon as possible to study manatees. She never got around to studying manatees, but two days after turning 18 she headed to the University of Tampa to study marine biology. She learned how to dive at 15 while studying abroad in New Zealand and became a Divemaster and Instructor in college. Her first diving gig was in the British Virgin Islands teaching kids diving while living on sailboats with ActionQuest. Deciding the boat life wasn’t so bad, she got a job working with Aggressor Fleet before going to Graduate School at the University of Hawaii. Finishing her Master’s degree she decided she was happier on the water than in an office or lab and that there may be other avenues to help the ocean than just science. Using those science degrees she hopes to reach the public about ocean conservation through images and information. While working for Aggressor Fleet as a dive instructor Brandi started to meet pro photographers tried to learn everything she could from them. While in grad school working two jobs she managed to save up enough for a Nikon and Ikelite housings with one lens and one strobe. She slowly expanded her equipment over time (which now takes up a room of its own.) Eventually she went back to work for Aggressor as a photo pro and now teaches underwater workshops and classes around the world. Brandi is currently spending part of the year working on the MV Truk Odyssey in Chuuk, Micronesia (to feed her WWII wrecks obsession) and spending the rest of her time traveling and diving all around the world. Check out the travel tab for her latest photography workshops and dive trips. Please contact her about stock photography or licensing images; there is a much wider range of places, marine life, and behaviors available than seen here. She is available for underwater photography workshops and presentations, underwater photo sessions, information on Ikelite products and sales, or just happy to share a bottle of wine and discuss the ocean and travel if you happen to be in the same location at any given time. Don’t be a stranger and keep in touch! Brandi has used Nikon cameras and lenses in Ikelite housings from the beginning. Starting with a D90 and working her way through pretty much each and every new release. Currently she is shooting a Nikon D850 and D500 in Ikelite’s dry lock housing with dual Ikelite DS161 strobes. Her lens collection includes a 16-35mm, 10.5mm fisheye, 105mm, and 60mm. For super macro she loves the ReefNet Subsea diopters and she also occasionally experiments with fluorescent lights and filters.